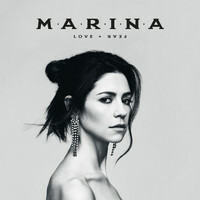 7digital What we said: Blonde wig in the bin, synths put to one side, Marina Diamandis has shown no remorse in murdering the eponymous heroine of her last LP, Electra Heart. 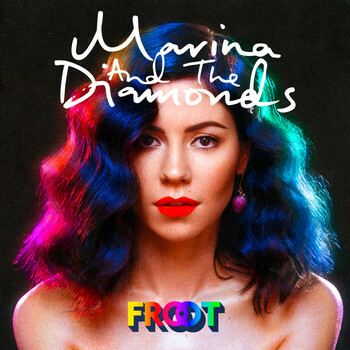 Indeed, for FROOT, the watchwords appear to have been “honesty” and “focus”. Gone is the revolving cast of producers and musicians – replaced with just Bat For Lashes-collaborator David Kosten, and a live band featuring The Cure’s drummer and two members of Everything Everything – and so too are those arch, lyrical caricatures that riled critics so much. 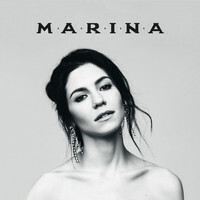 What you’re left with is a watertight set of off-kilter pop, which only confirms our suspicions: Diamandis is at her musical best when the role she’s playing is herself.